We have the largest selection of in-stock rims in Ontario. We can outfit any domestic or imported car, truck, or SUV with custom rims and tires. We also specialize in all kinds of repairs. Our quality and expertise in rims and tires are second to none and this is the reason that many of our customers come to us referred by many garages, body shops and insurance companies in KW region and beyond. 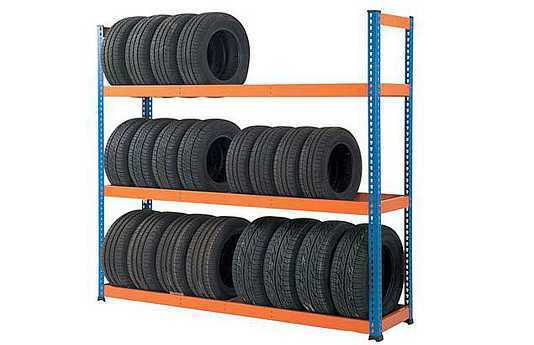 Enquire about our affordable seasonal storage for your tires. Had a leaky tire. Gerry took time from his busy schedule to quickly fix it. He was very friendly. I will definitely return in the winter for snow tires and rims. thanks Rim Doctor for your exceptional customer service. Fast, affordable and friendly highly suggest rim doctor! Had some kirb rash so looked into reaparing ! Could match colour 2011 infiniti siver enki rims was suggested to paint gun metal grey so did all four and fixed curb rash ! Wow looks great ! Glad I did all four! 2 thumbs up! Great job friendly staff! I would highly recomend to friends and anyone! What difference!!!! Very accommodating to my busy schedule. I delt with Gerry and he worked very hard to find me the best deal on new all season tires. Wonderful shop with great service, very friendly environment. If you are looking for great results I recommend RIM Doctor. You will always walk away satisfied ! 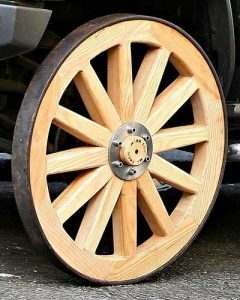 First invented around 3,500 B.C., the wheel has been widespread and developing ever since. We first used wheels to move wagons and chariots. Later, we used them on bicycles and eventually automobiles. From wire spokes to tension spokes, from the spoke wheel to pneumatic tires, and many other advancements, the wheel is constantly evolving. Contrary to popular belief, the wheel has never been a simple mechanism and it only enhances and grows more complex. That is why you need trustworthy experts when it comes to your car repairs. 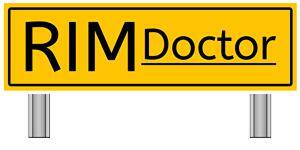 At RIM Doctor, we guarantee high quality services and up-to-date knowledge that will ensure customers are satisfied.